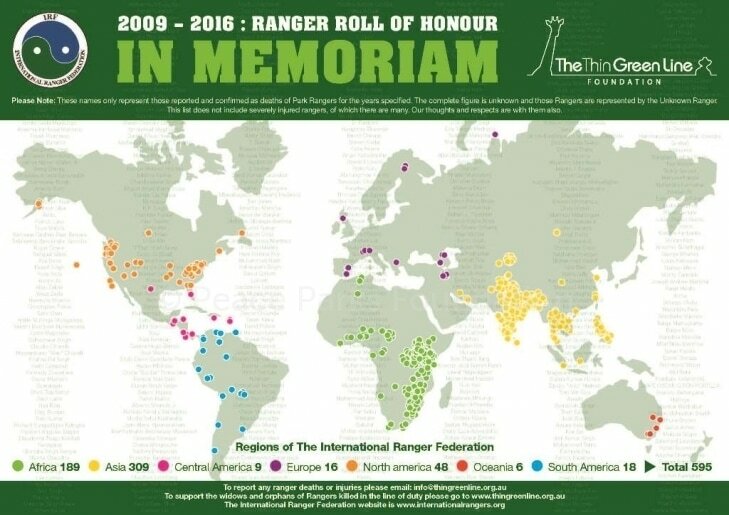 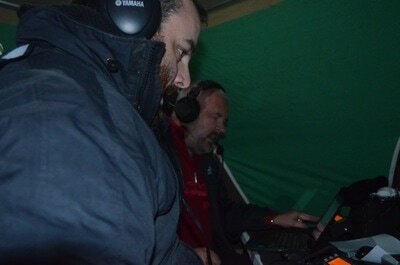 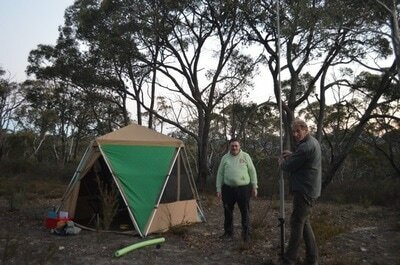 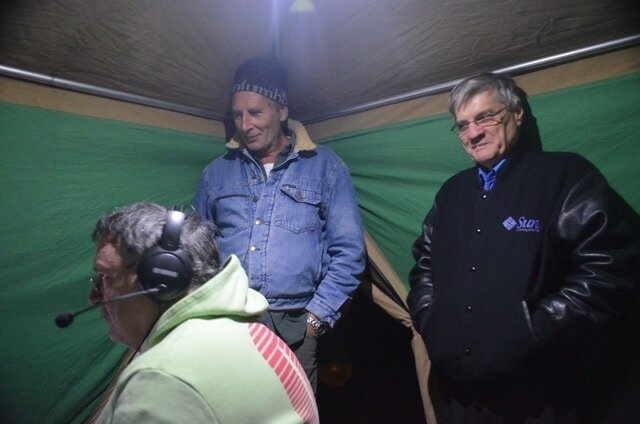 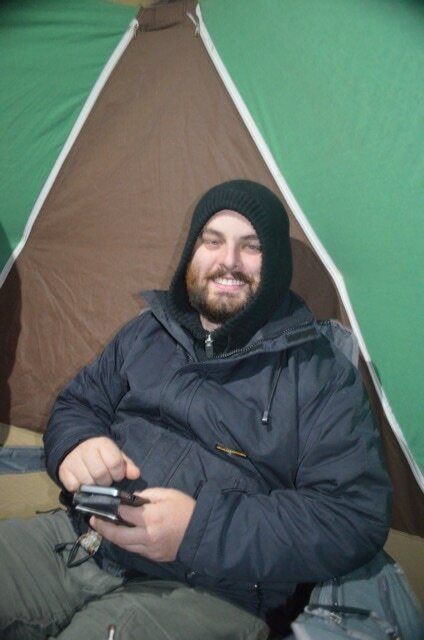 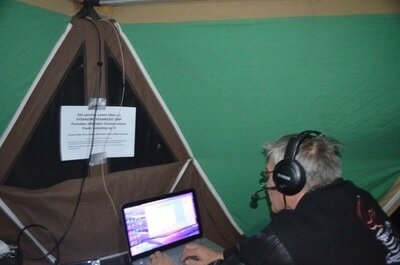 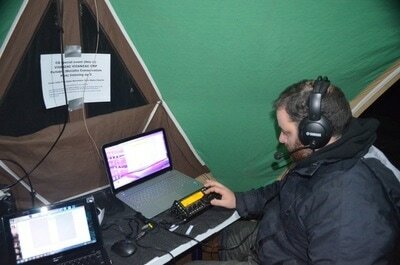 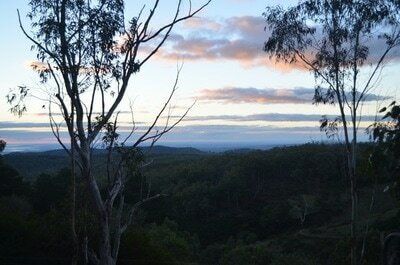 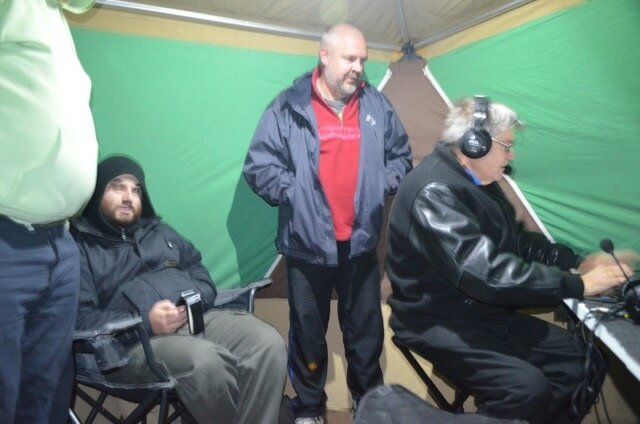 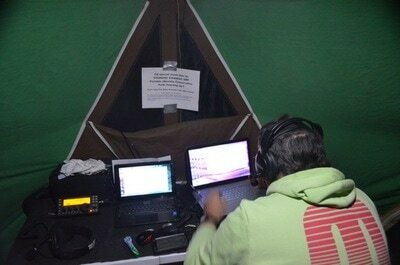 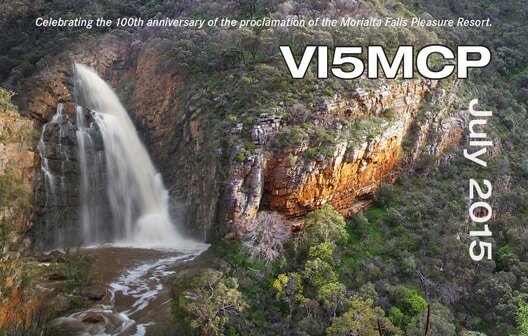 During July 2015, members of the Amateur Radio Experimenters Group operated as VI5MCP from the Morialta Conservation Park. 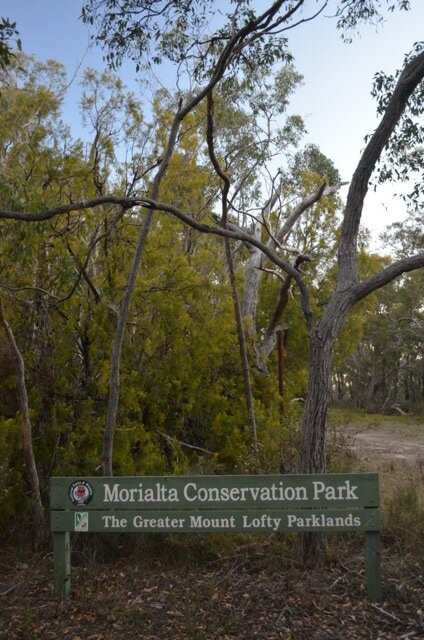 The special event station was in celebration of the 100 years of proclomation of the Morialta Conservation Park, formerly known as the Morialta Falls Pleasure Resort. On 28th April 2015, Bob VK5FO, Ray VK5RR, Andt VK5AKH, Gary VK5FGRY & Paul VK5PAS operated using the special call of VI5ANZAC at the Morialta Conservation Park. 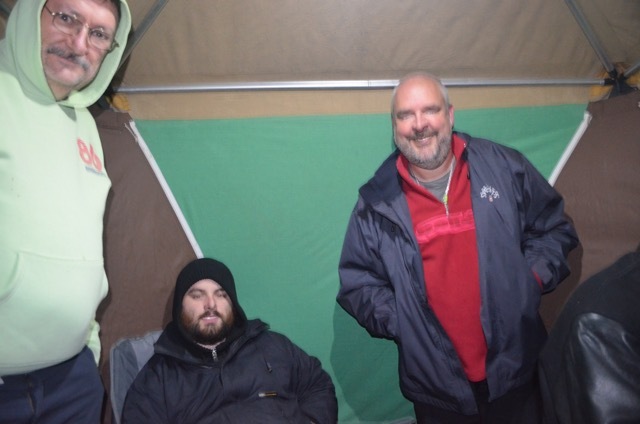 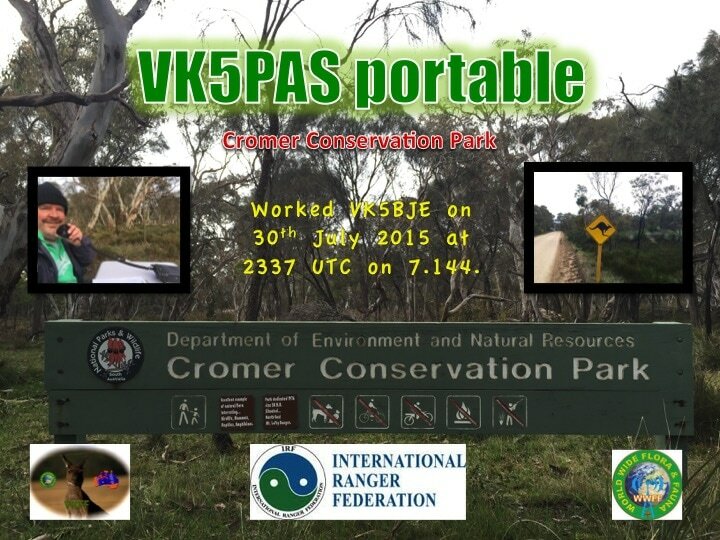 In 2015 Paul VK5PAS operated portable from the Cromer Conservation Park and offered a special QSL card.